Miss Macie made her way on to the scene in August 2016, thanks to a collaboration between LaDane Smith and the folks at Anderson Bean/Rios of Mercedes. This beautiful line was inspired by LaDane’s passion for design, combined with her years of experience and gift for exceptional customer service. These strengths have become the cornerstone for the entire Miss Macie team. The unwavering support from everyone at Rios of Mercedes has turned the dream of Miss Macie into a reality and reinforced that Miss Macie is a ministry as well as a business. 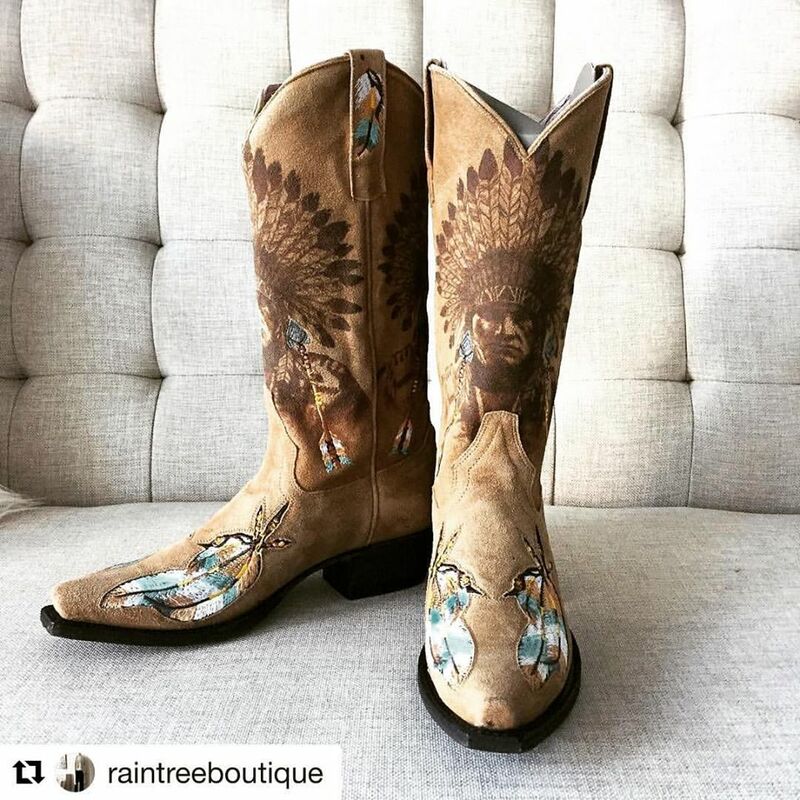 Miss Macie boots are handcrafted by artisans who have been perfecting the process used to give Miss Macie boots the one of a kind vintage style that can be seen in the collection today. The construction is paramount and consists of 3/4 welt, leather sole and leather component heel. 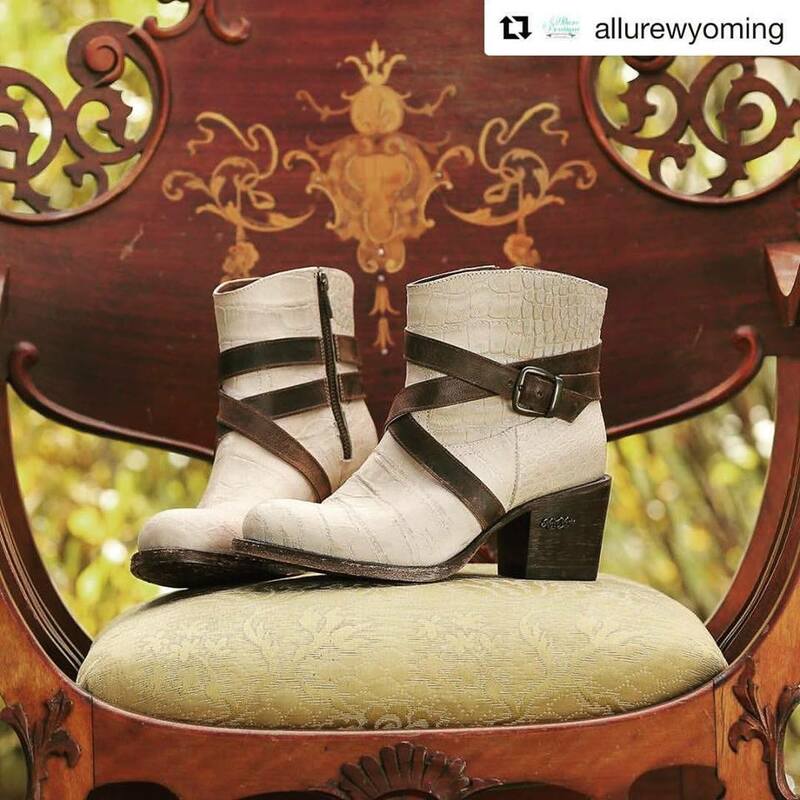 The hung lining and cushion insole with arch support make the inside of Miss Macie boots as comfortable as the outside is gorgeous! Miss Rodeo USA 2017, Brittany Howard and sponsorship director, Kirbi Allen had the pleasure of an introduction to Miss Macie boots at Dallas Market in the Spring of 2017. After falling in love with the gorgeous craftsmanship of the products and the lovable nature of representative, LaDane Smith, a partnership was born! 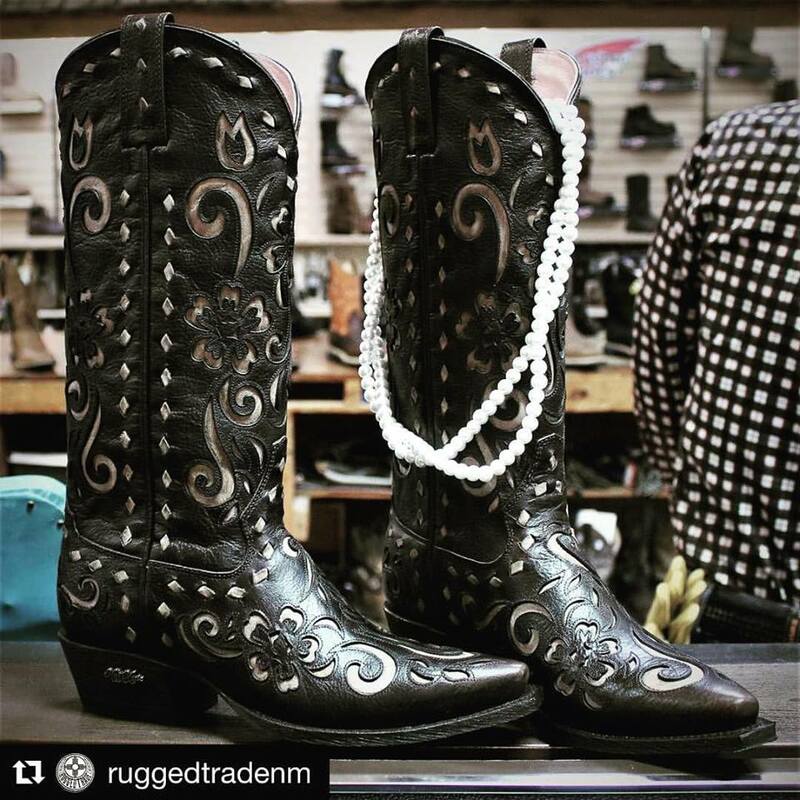 Right: Brittany Howard, Miss Rodeo USA 2017 selects one of the many styles Miss Macie will sponsor this year. Be on the look out for what pair she is wearing to her next appearance! 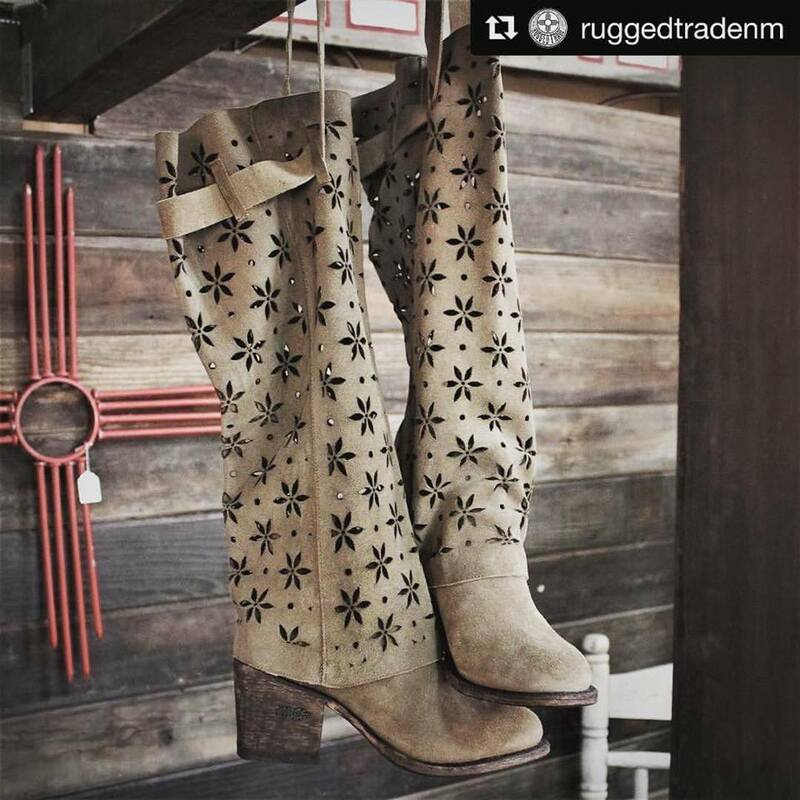 So many boots and so little time! Good thing we complied a list of great places to shop for Miss Macie Boots! Check them out!